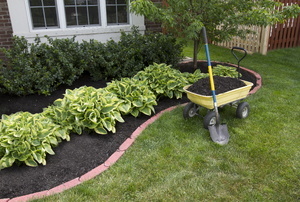 Give your garden beds the ultimate finish by installing a brick border. 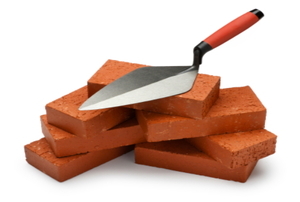 A diverse toolkit is vital to any DIY project involving masonry. 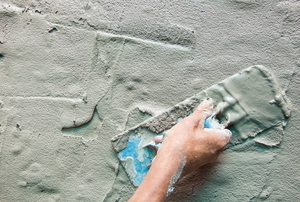 Make the most of this DIY project with these tips that will get you professional results! Want to be the envy of the neighborhood? 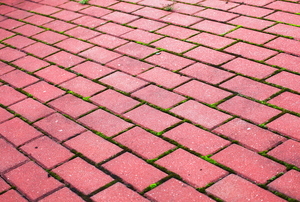 Install a brick patio -- we show you how in just 10 steps. 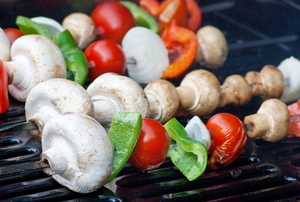 8 simple steps for a lifetime of of backyard barbecues. 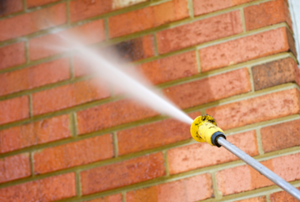 Get rid of unsightly water stains on a your brick surfaces with one product you likely have in your kitchen right now. 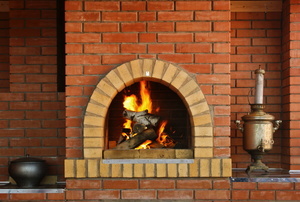 A brick hearth is an easy fireplace makeover. 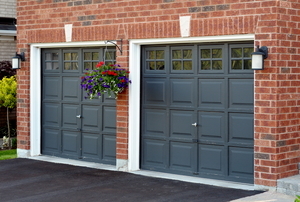 Building a garage is a significant DIY feat, but adding brick to the outside isn't an insurmountable extra step. 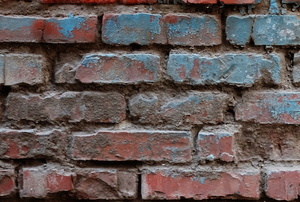 Adobe brick is one of the least expensive building materials. 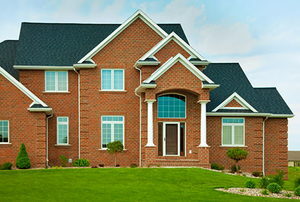 A small brick wall can help separate, define, divide, or add decoration to any property. 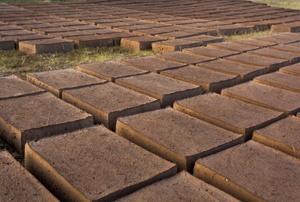 Save big by making your own bricks! Rent (optional): Brick Cutter The importance of an attractive entrance to a house cannot be overemphasized. You could pay for a new barbecue grill, or you could reuse parts from an old one, using these seven steps to make your own. 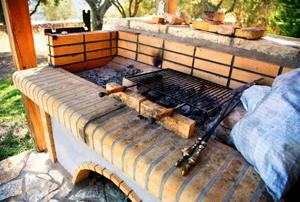 Add some value and class to your backyard with a brand new, DIY braai. 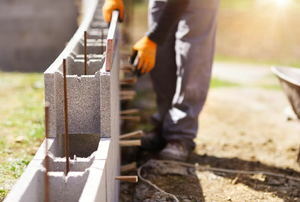 Every brick wall needs a strong concrete base to ensure it lasts. 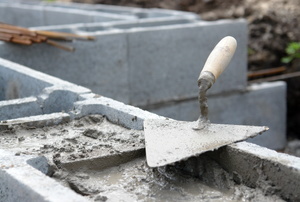 Follow these instructions to make a quality concrete footing. Although you don’t always have to make your own brick mortar, it’s important to understand how for special DIY projects. 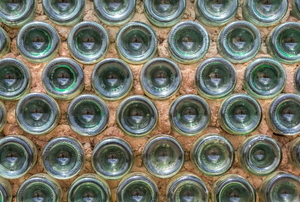 Create a statement piece with recycled materials by learning to make a glass bottle wall for your home. 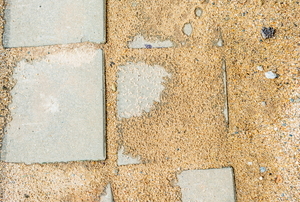 Hit the books before you hit the bricks, and don't spend too much on sand for your paver project. 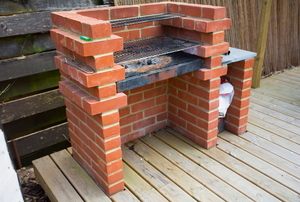 Make your brick, charcoal grill project a little easier by following these tips before, during, and after construction. Follow these steps to build brick steps. 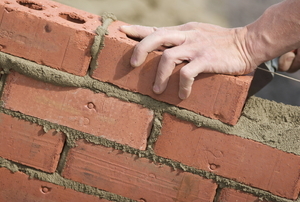 Preparing the exterior surface of a wall for a brick veneer is a simple and straightforward procedure. 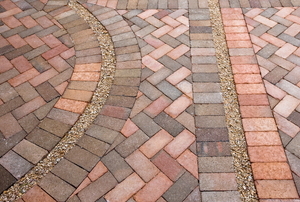 Brick edging is a recommended method of giving your exterior landscape a neat and customized appearance. One of the hottest trends in ceramic tile is the use of brick tile in bathroom and kitchen remodels.